Are you fond of the BlackBerry experience? Then, might we suggest you to take that to the bigger level with BlackBerry Playbook experience. Released in 2011, it is still available to purchase in India. 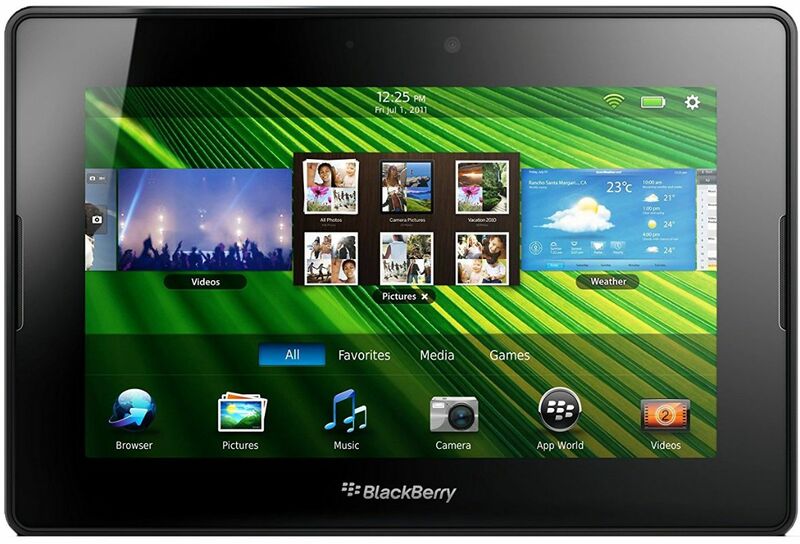 If you are a BlackBerry person, then, you might like this tablet as well. 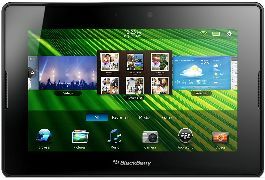 Talking about the BlackBerry Playbook specifications, it comes equipped with a 7-inches 1024 x 600 pixel resolution. With a 5MP rear camera to capture casual shots, it is powered by a 5300 mAh capacity battery. There is a dual-core processor on this tablet which clocks at 1.0 GHz. Sporting a 1GB RAM and 32GB internal storage, it doesn’t have a storage expansion slot. BlackBerry Playbook 32GB (Wi-Fi) full specs and reviews as of Apr 2019. Buy it here!